I was thrilled to discover that designer Meg Braff has opened up a shop in Locust Valley, NY. As it is where my mother grew up, I spend quite a bit of time there – and plan on stopping by the new store ASAP. 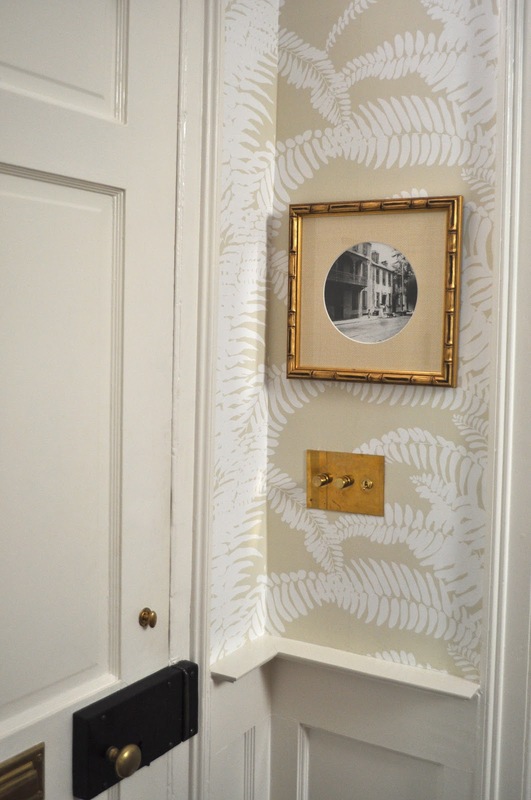 However, while in Charleston, I can spend time in the two places in my house where I chose wallpaper by Meg Braff – the entrance hall, and the powder room. Oops! A sneak peak past the wallpaper, through the dining room, into the kitchen, and out to the garden … for more Meg Braff wallpaper, check out her website here. 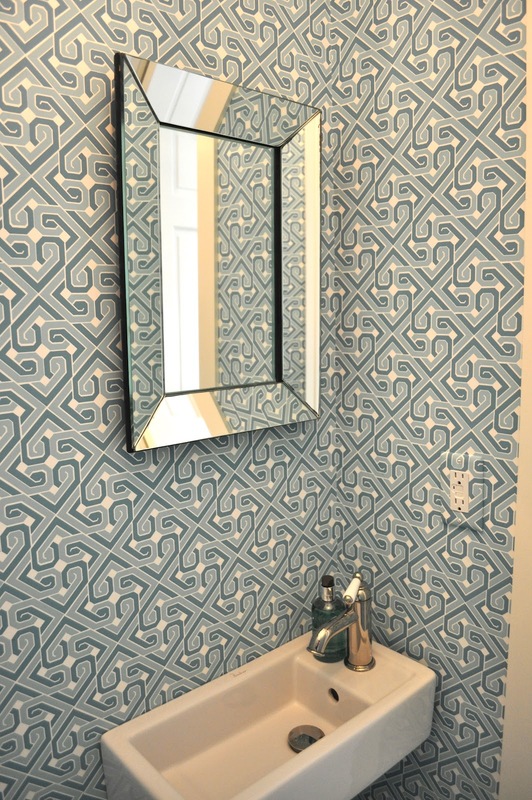 Goodness, that wallpaper is heavenly! 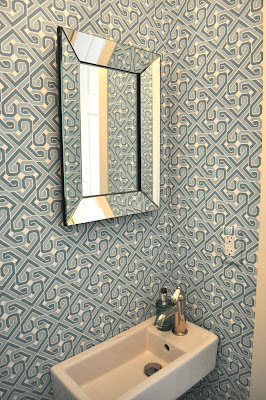 Oh wow, these designs are gorgeous!